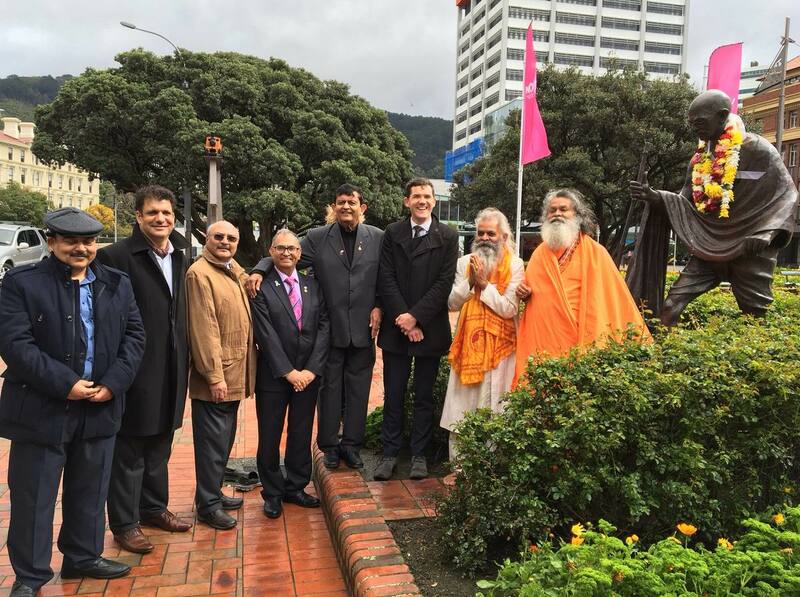 Vishwaguru Mahamandaleshwar Paramhans Swami Maheshwarananda was invited by the Pujya Mahatma Gandhi Commemoration Committee (PMGBCC) to participate in the observance of International Day of Non-Violence, in Wellington, New Zealand. 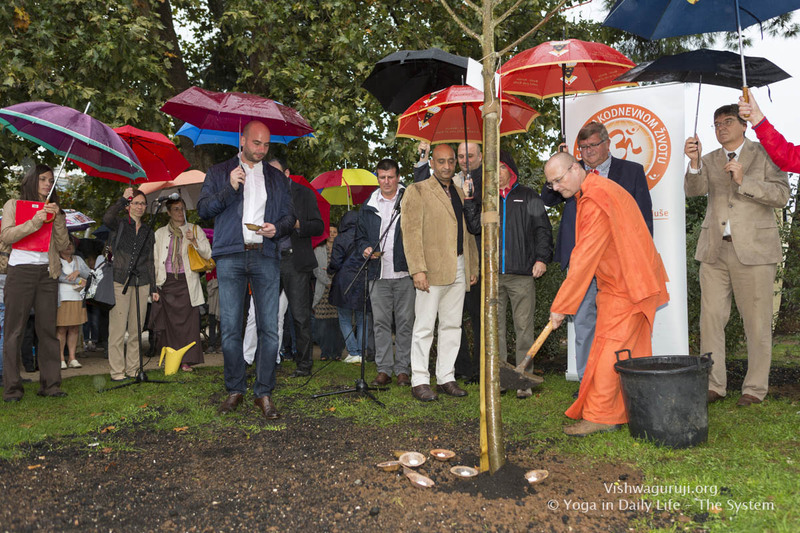 The International Day of Non-Violence celebration was organised by Yoga in Daily Life, the Indian Embassy in Croatia, and the City of Rijeka, with a Forum on Non-Violence, and planting of a Peace Tree in the city centre. 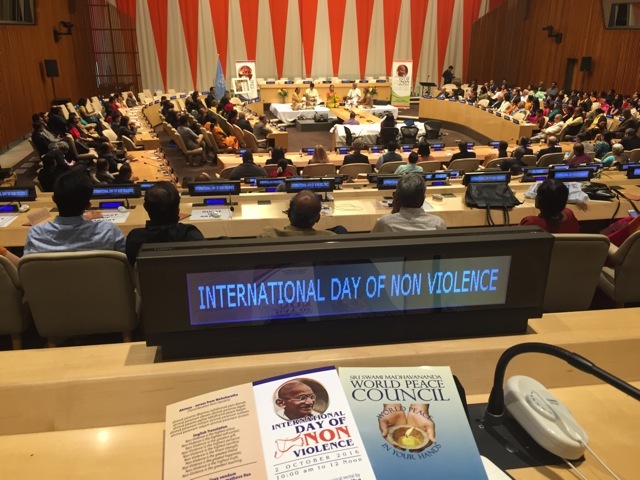 A representative of SSMWPC attended the program commemorating International Day of Non-Violence at the United Nations NY, organized by the Permanent Mission of India to the UN. 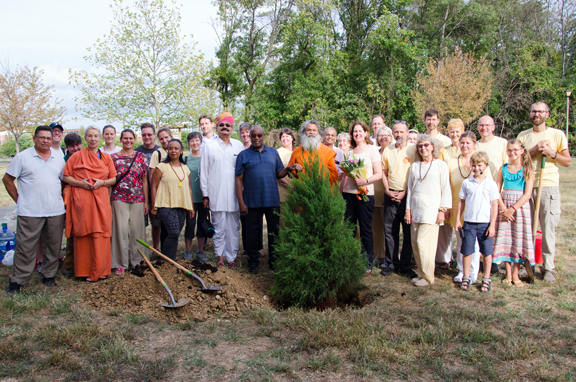 The Sri Swami Madhavananda World Peace Council (SSMWPC), in partnership with Yoga in Daily Life International Ashram Fellowship (YIDL), observes International Day of Peace on 21 September each year. 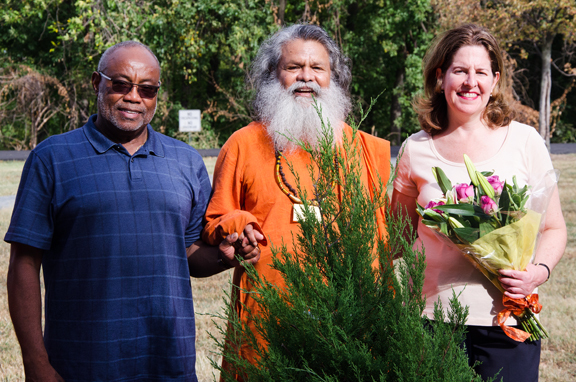 In 2016 the theme is 'The Sustainable Development Goals: Building Blocks for Peace'.